Definition at line 28 of file Collection.php. Definition at line 52 of file Collection.php. Definition at line 84 of file Collection.php. Definition at line 138 of file Collection.php. 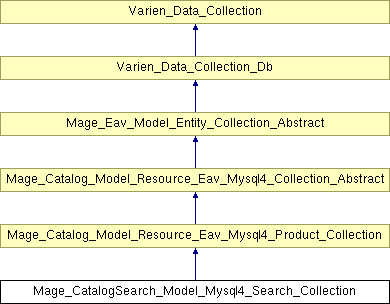 Definition at line 75 of file Collection.php. Definition at line 66 of file Collection.php. Definition at line 31 of file Collection.php. Definition at line 32 of file Collection.php.